World Patent Marketing Success Group Unveils The Best Pool Cleaning Tool In Town, The Pool Man's Best Friend! World Patent Marketing Reviews A New Cleaning Invention. Will Pool Man's Friend Be the Next World Patent Marketing Low Cost Success Story? Here is a cleaning invention created to improve how swimming pools are cleaned. "The Swimming Pool Cleaning Services industry is worth $3 billion," says Scott Cooper, CEO and Creative Director of World Patent Marketing. "As the economy recovers and homeowners return to work and have less time to clean their pools, I project that..."
World Patent Marketing, a vertically integrated manufacturer and engineer of patented products, announces the Pool Man’s Friend, a cleaning invention created to improve how swimming pools are cleaned. "The Swimming Pool Cleaning Services industry is worth $3 billion," says Scott Cooper, CEO and Creative Director of World Patent Marketing. "As the economy recovers and home owners return to work and have less time to clean their pools, I project that the industry will recover very rapidly." 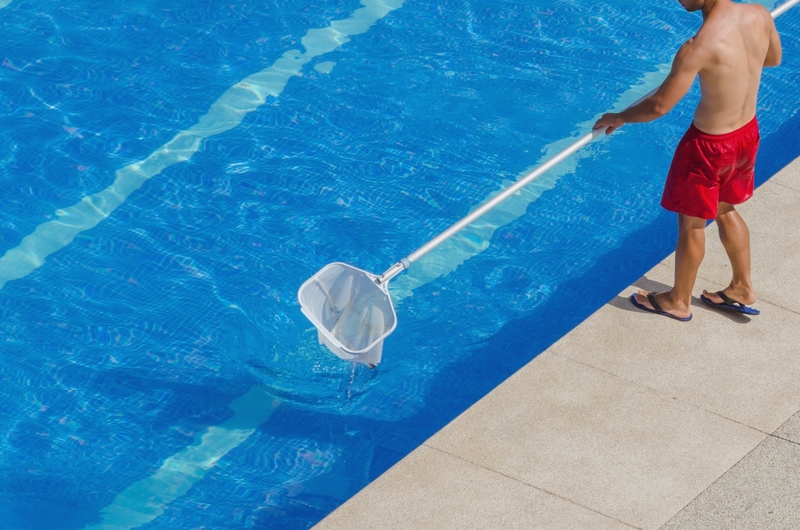 Pool Man’s Friend is a cleaning invention designed to improve the cleaning methods of pools. 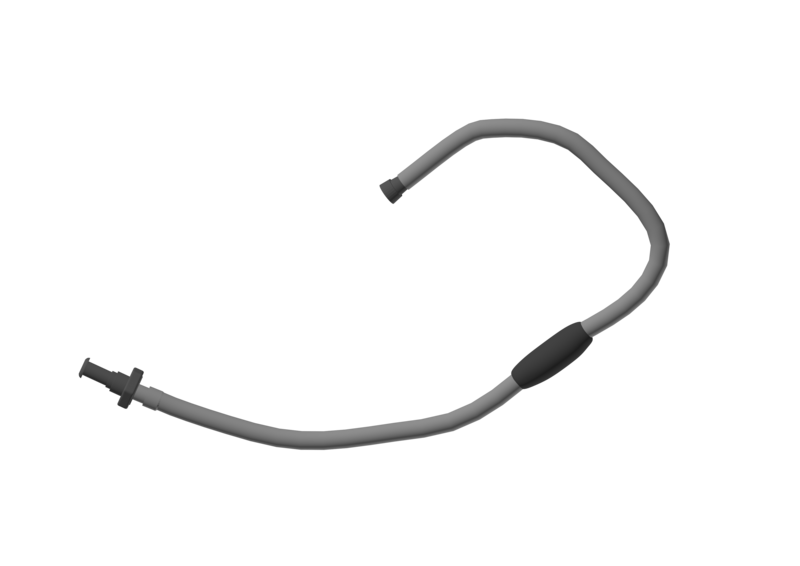 Made of high quality and durable materials, this invention comprises of a hose, a male connector, swivel connector and floater. The male connector is attached to one end of the hose and the swivel connector on the other end. This invention is attached to a pool cleaner from the side of the male connector. 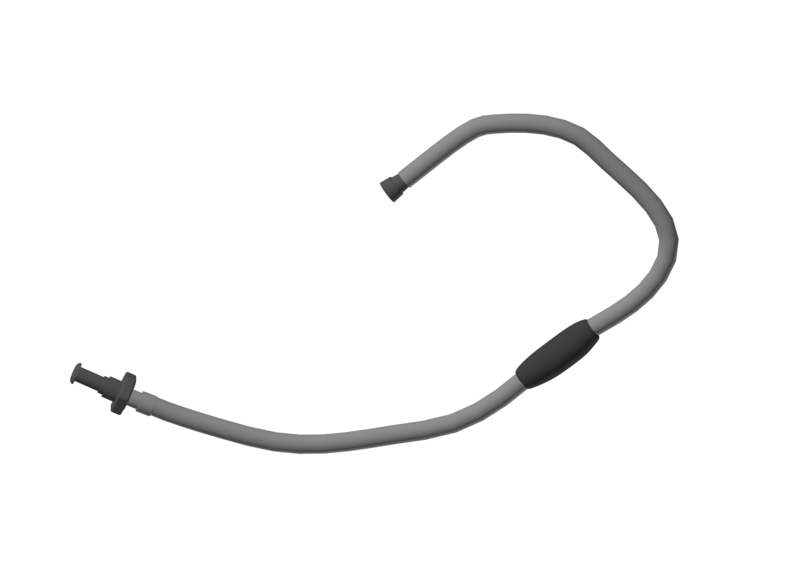 The swivel connector is assigned to connect to the Polaris hose, which is located just above the back up valve. 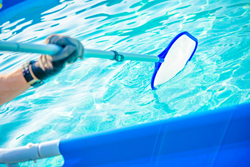 The floater included in the invention is connected on the hose to prevent it from hovering over the pool cleaner during the vacuuming task. By using the Pool Man’s Friend, this prevents the pool cleaner from going to a reverse mode, thus making the pool cleaning task more efficient and less time consuming. The Pool Man’s Friend is a cleaning invention which will be a great help to all pool-cleaning professionals. Pool Man’s Friend will be able to provide an easy and more efficient way to clean pools My adapter was created to help the thousands of pool men like myself who clean swimming pools everyday The Pool Man’s Friend is a cleaning invention which will be a great help to all pool-cleaning professionals.